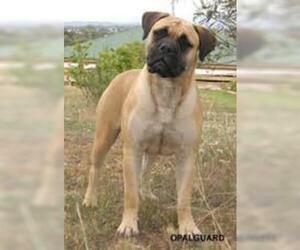 Overview: The Bullmastiff is a big, brave bundle of love. He gets along with other pets and is great with children. 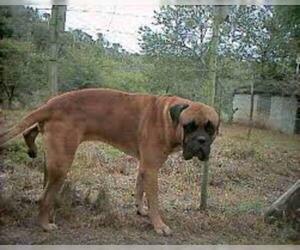 Because he grows so large and strong, careful training is required when he's a puppy. 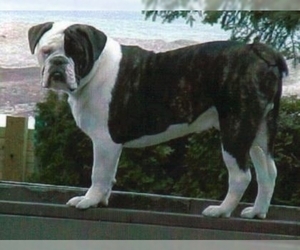 Colors: Red, fawn, or brindle. 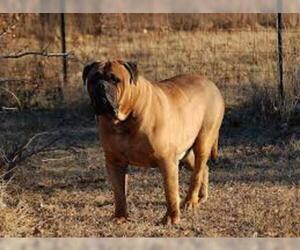 Character: Bullmastiffs are highly intelligent. 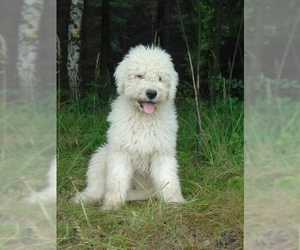 Always loyal to their owners, these dogs are obedient and courageous. 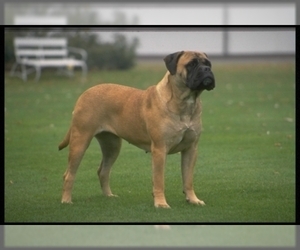 Temperament: This breed may try to dominate other Bullmastiffs. 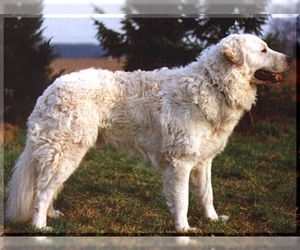 However, they are usually very tolerant toward children and get along with other household pets - if proper socialization has occurred early on. Unwanted visitors will be unwelcome! 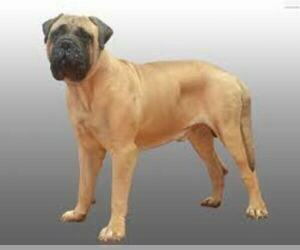 Care: The Bullmastiff should be groomed with a rubber brush to remove dead or loose hairs. 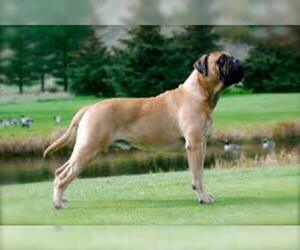 Training: This breed requires an authoritative handler. Because he is sensitive to the tone of a human voice, training is quite straightforward. 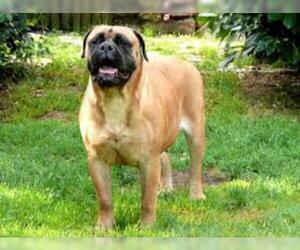 Activity: The Bullmastiff needs a moderate amount of exercise. He enjoys the opportunity to run and play on a leash. 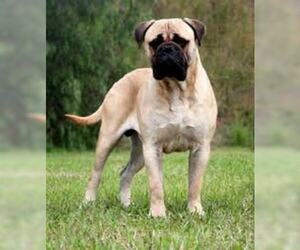 Health Issue: This breed is prone to hip dysplasia, tumors, and some eyelid problems. Boils on lips and progressive retinal atrophy may also be seen. They tend to be prone to bloat.